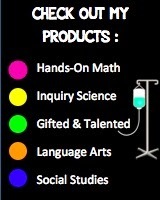 Want to do a fun lab to reinforce the scientific method, measurement, and graphing? Check out my Balloon science Lab! Note: I created this lab my first year of teaching and have tweaked it ever since. 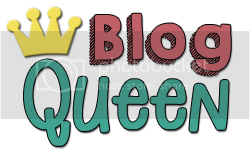 When I went back to search for pictures of it... I realized the kids in this picture are graduated high school now. Wow! I created this lab as part of my Grade 6 "Scientific Method" unit and also used it in my Grade 7 resource room science class. It reinforces the steps of the scientific method and provides students much needed practice in metric measurement and graphing. I found that my Grade 6 students had little exposure to the scientific method and line graphs....this lab provides the students with specific focus on precise measurement and graphing. I was able to incorporate mini-lessons on measurement and graphing very effectively with this! 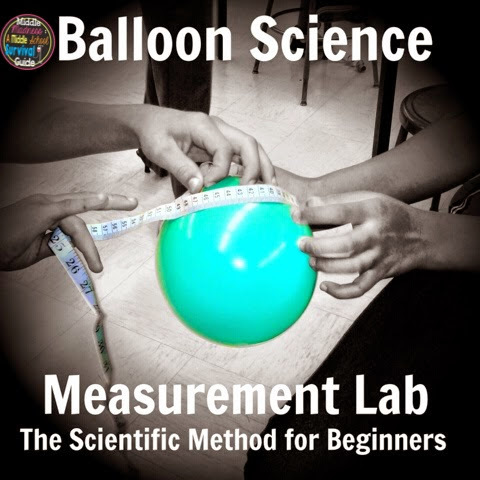 In this lab, students will create a hypothesis regarding the rate of change of the balloon's circumference. 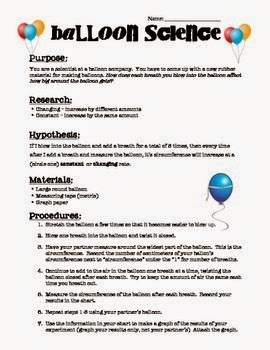 Students will work in partners to blow up balloons one breath at a time. Students will record data, graph data, and complete a conclusion. The conclusion contains sentence starters to support students in writing conclusions without using "I". They really have a lot of fun with this one! !